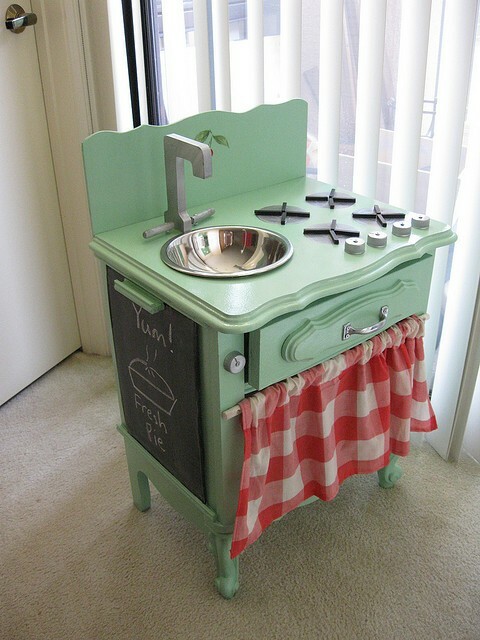 The Design Affair: Upcycled, Repurposed and Remarkable pieces for kids! 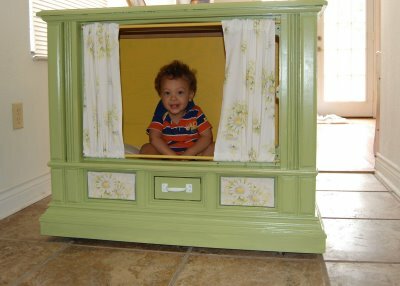 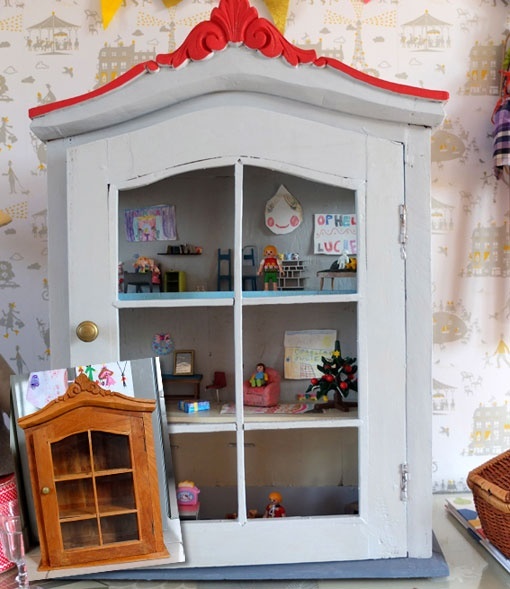 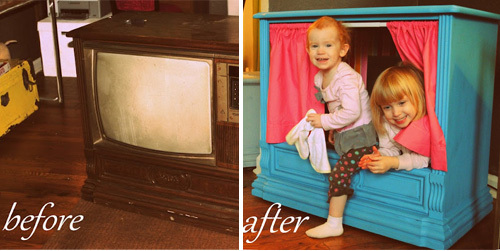 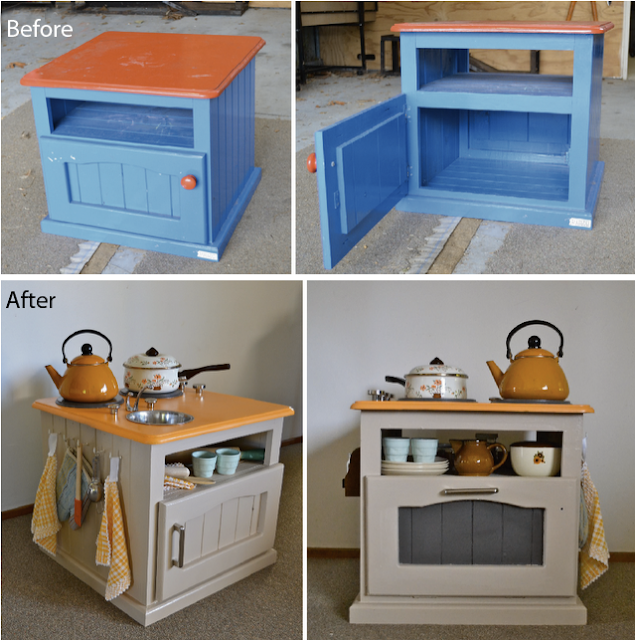 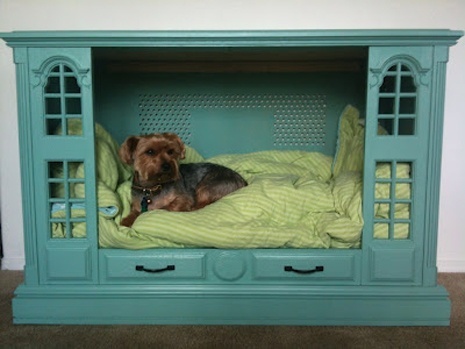 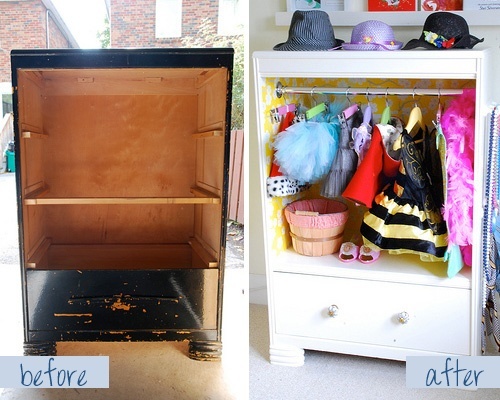 Upcycled, Repurposed and Remarkable pieces for kids! 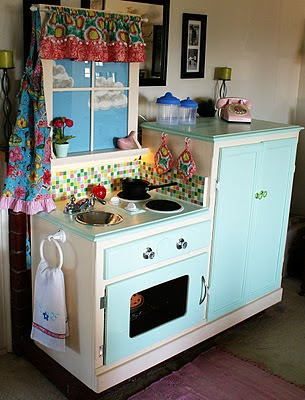 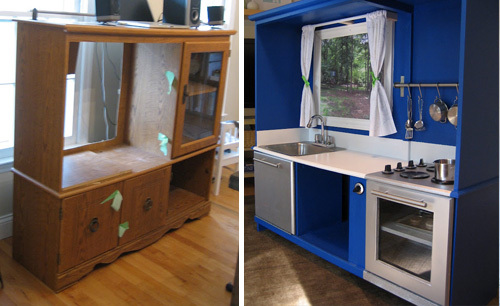 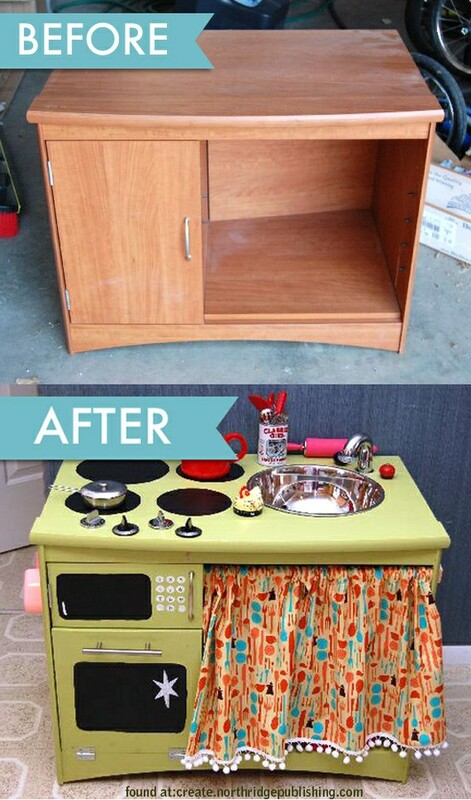 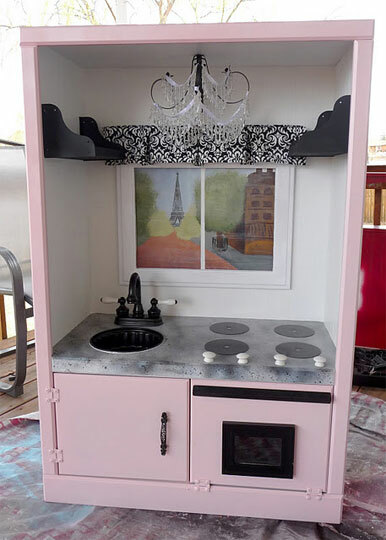 This sweet kitchen complete with window and backsplash was made from this vintage cabinet! 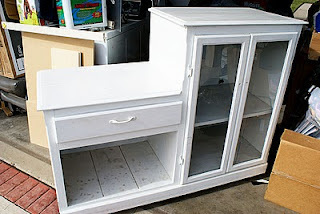 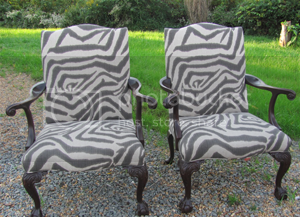 Don't have any old pieces you don't want anymore?... 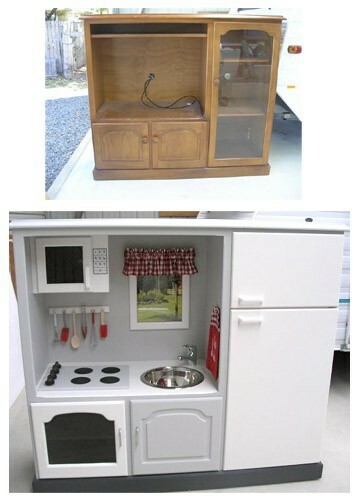 No need to fear IKEA is here! 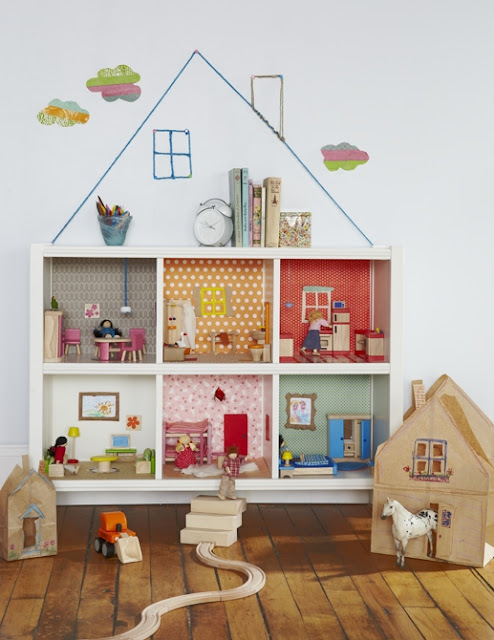 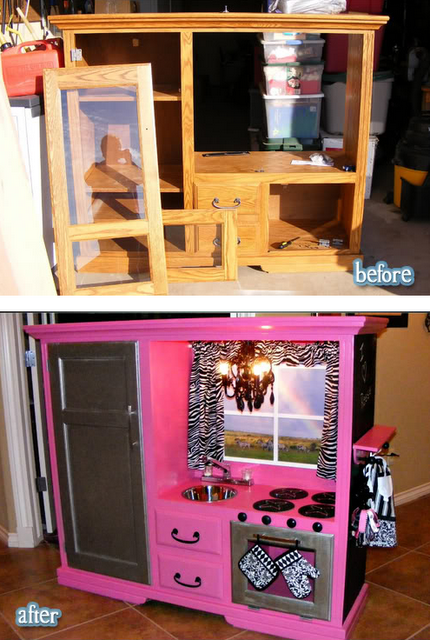 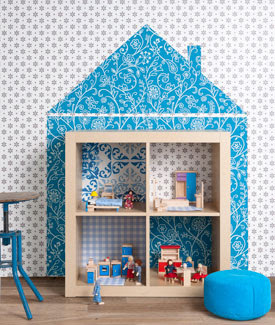 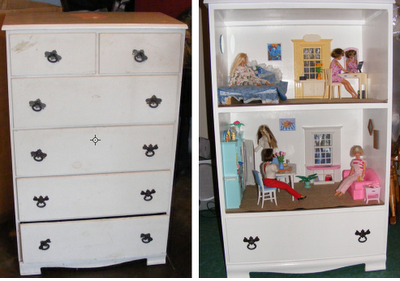 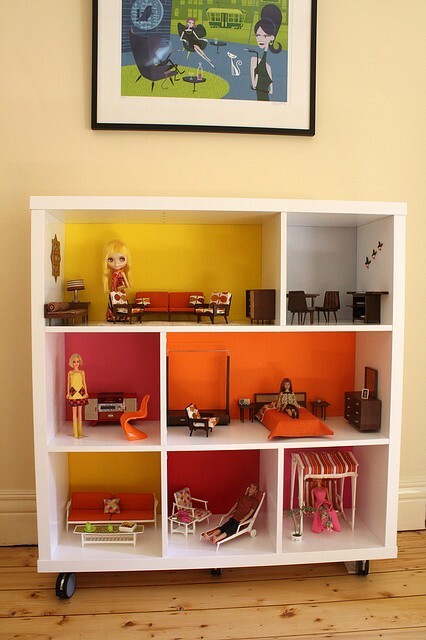 A DIY doll house is a fun way to let kids help you with doing a DIY project that is for them.